Hello to all and a hearty good day! With all of the hubbub happening around the fall releases like Borderlands 2, for which we have a really cool video review, and Dishonored, for which we have a cool interview, I seem to have forgotten something. What could it be? Ah yes of course the rest of the world and the news to go with it! Well here is a Saturday special recapping some really cool and slightly hilarious news to make your weekend just a little brighter. In a great turn of events the much advertised “Mechromancer” character class was released an entire week early. After a short tweet from Gearbox CEO Randy Pitchford, Borderlands 2 was updated and Gaige the Mechromancer became available as a playable character to any who pre-ordered the game and for a small fee to those who did not. 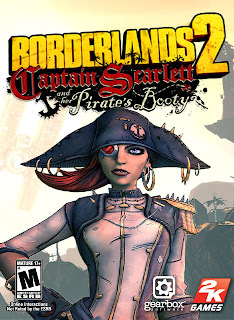 Additionally a small leak led to a full blown announcement that the first of 4 campaign add-ons will be named “Captain Scarlett and Her Pirate’s Booty.” If that doesn't sound entertaining enough, a thorough interview with Pitchford by Kotaku revealed that they had plans for not only a possible PS Vita Release, but even more characters and campaign DLC past Gaige and the already announced expansion plans. 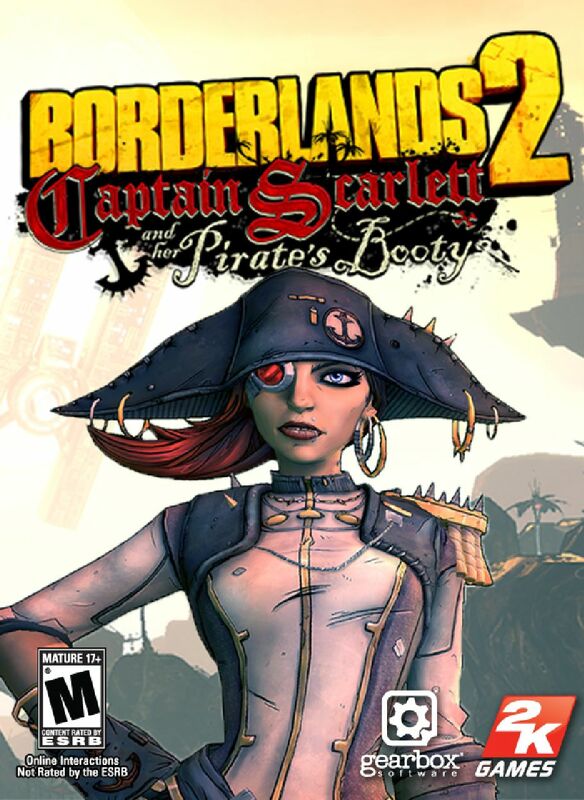 If fans didn't have a reason to buy the season pass before, this might be the tipping point for some if Gearbox can keep putting out quality DLC like they did with the first Borderlands. Though this collection was heavily rumored before, it was officially announced recently and it looks like quite a deal. The $60 Rockstar Collection will be released on November 6 and contain Red Dead Redemption, Grand Theft Auto: Episodes from Liberty City, L.A. Noire, and Midnight Club: Los Angeles Complete edition. Although it will be competing with Halo 4 on its release date, I would definitely keep this in mind for Christmas presents as this collection is one heck of a deal, with at least 2 of these games worth $60 alone. Plus, the fact that its an “Edition 1” suggest that editions 2 and 3 are on their way. 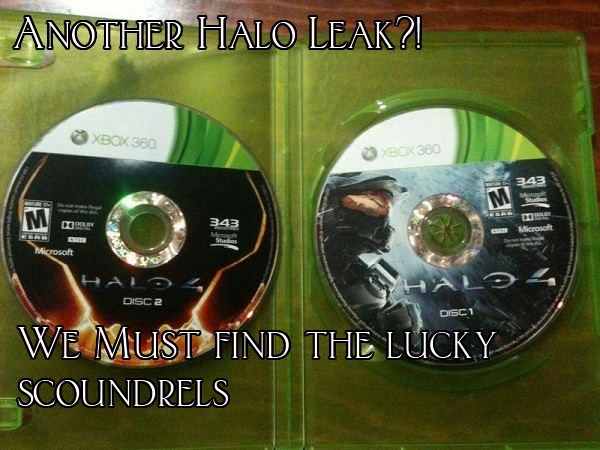 It seems like leaking Halo games is a tradition at this point. 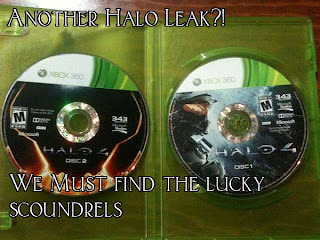 Halo 2, 3 and Reach were all leaked with videos and pictures being uploaded to YouTube. Recently, several videos of Halo 4 gameplay footage has been uploaded, and subsequently taken down. Even box shots and screen captures of people’s Xbox Live profiles showing them playing through the campaign have snaked their way onto the internet. As skeptical as it may sound, it seems like Halo 4 has also succumbed to being leaked before its release date; Microsoft can't be happy about that. Well that was only a taste of the happenings and scuttlebutt roaming the net. Come back Monday for the latest news!